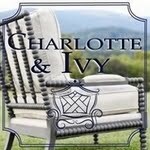 I am frequently being asked if there are books I can recommend on Chinoiserie interior design. 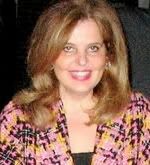 The answer is that there is not a single book devoted to the subject, but I would be happy to write one! Nevertheless, there are some wonderful books out there that belong in every Chinoiserie lover's library. 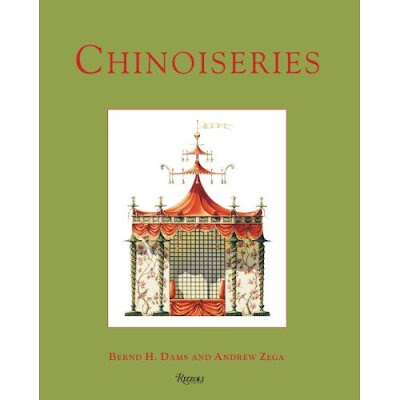 The first one, Chinoiseries by Bernd H. Dams and Andrew Zega is my favorite. The book contains 42 stunning watercolors of Chinoiserie follies and pavilions. 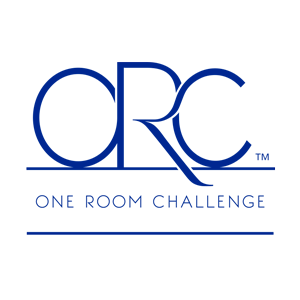 The book completely captures their "architecture of joy." The watercolors are wonderful for framing. 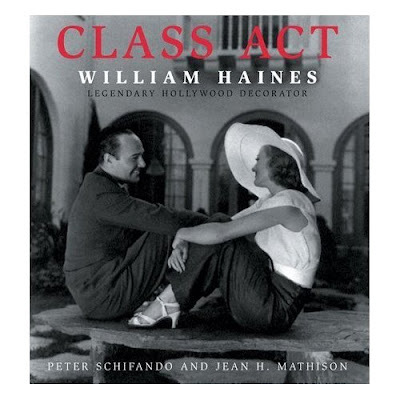 Class Act by Peter Schifando and Jean H. Mathison looks at the extraordinarily talented Billy Haines, who gave up a promising film career in the 1930s because he refused to hide his homosexuality. He turned to interior design, and his clients included Joan Crawford, Gloria Swanson, Carole Lombard, and Ronald and Nancy Reagan. His Hollywood Chinoiserie rooms look as fresh today as they did decades ago. The Greenbrier was undoubtedly my favorite hotel decor of all until they stripped Dorothy Draper and Carleton Varney and turned it into yet another beige hotel. 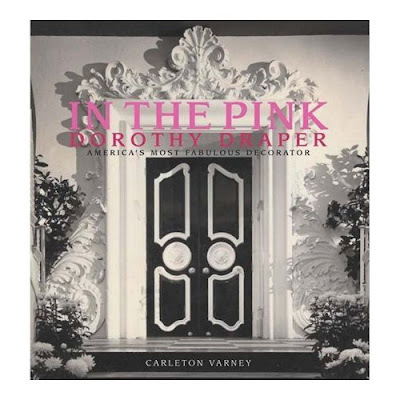 In this lovely book by President of Dorothy Draper Inc. interior designer Carleton Varney, In the Pink explores the work of this legendary decorator, whose cheerful and exuberant work included many Chinoiserie touches. 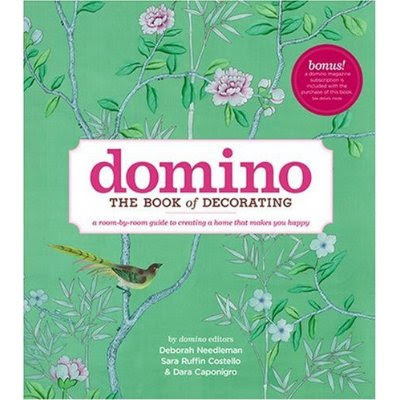 Domino by the editors of Domino Magazine cannot be overlooked-its cover is de Gournay. 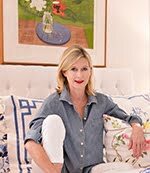 This book has many examples of how to incorporate Chinoiserie elements throughout the home in a fresh, modern way. 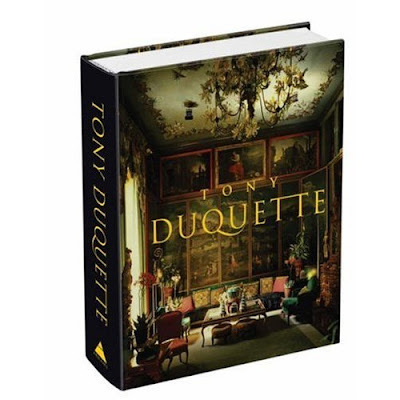 Tony Duquette by Wendy Goodman and Hutton Wilkinson is a fascinating celebration of the whimsical, witty, fresh, and extraordinary vision of this master of style, who so adored and captured the fantasy of Chinoiserie. 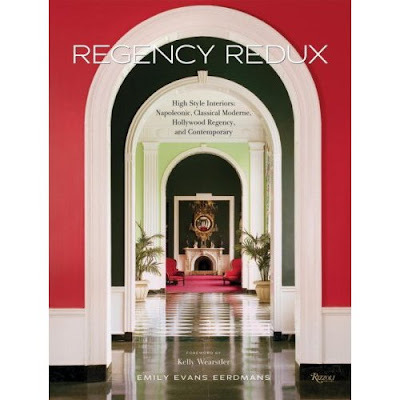 Regency Redux by Emily Evans Eerdmans follows the history of the elegance, sophistication, and glamor of this style which is replete with Chinoiserie elements. 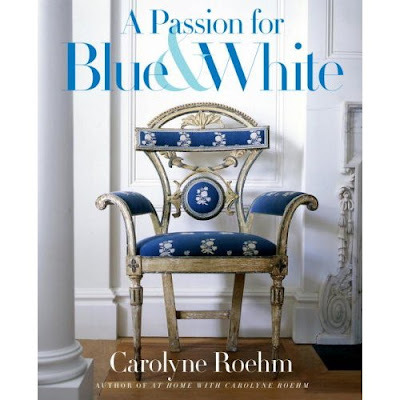 A Passion for Blue and White by Carolyne Roehm is de riguer reading for the lover of Chinoiserie with its hundreds of photographs of Chinoiserie blue and white toile fabrics and wallpaper, Chinese porcelain, and Chinese Chippendale furniture for every room of the house. A simply stunning book. 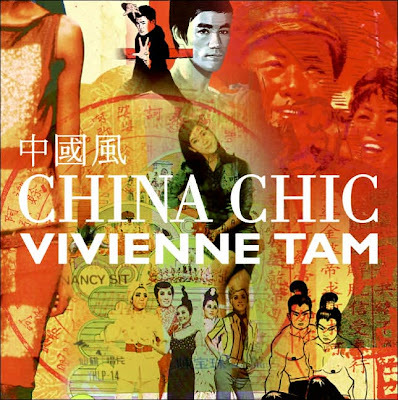 In China Chic, celebrated fashion designer Vivienne Tam shows us her East-meets-West style of Chinese design as we look at everything from Chinese opera houses to Zen gardens. Blanc de Chine by Robert H. Blumenfield shows us what are today some of the most sought after collectibles in the Chinese art world and how to distinguish true blanc de Chine. 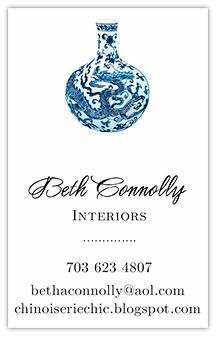 Beth, you should TOTALLY write a book on Chinoiserie style. You've already got so much material going for this blog, I suspect it would actually come together really quickly. Wonderful list. I can't wait to get my hands on China Chic!! SF-Welcome back-I think you'd like any of these.